A good suspense or thriller novel has the reader rapidly turning pages to get to the outcome and trying hard not to read the last page to find out what happens. I enjoy the thrillers that I think I have figured out before the end, only to find out that I was totally wrong. Clean Break is great -- it kept me up way past my normal bedtime last night because I was so involved in the main character, I wanted to keep reading to see if there was a happy ending for her. (If you want to know the answer to that question, you need to read this book!). At the beginning of the book, Lane comes across as a spoiled young person who doesn't know how to live life and stay out of debt. She's hit rock bottom - no money for an apartment and only a part time job. However, as we learn more about her background and see her rise above the bad things that have happened in her life, she became a very likable character. She goes to work as a personal assistant for a totally disorganized rich person and her family. I thought that some of her interactions with them were hilarious. And of course, there is a man - the Russian maintenance man at her basement apartment who is also an enforcer for the Russian mob. That sums up all of the main characters but the plot that the author has written is not what you'd expect - it's much much better! 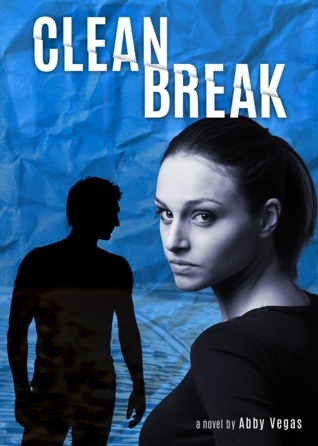 Clean Break is a debut novel for Abby Vegas - can't wait to see what she writes next. 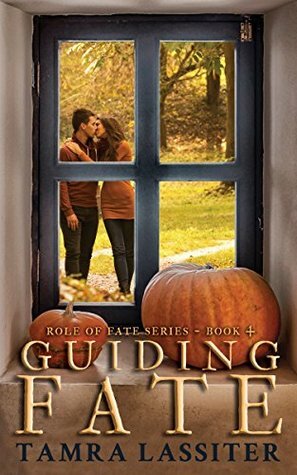 Guiding Fate is book 4 in romantic suspense series Role of Fate. I wasn't aware that it was part of a series and it can be read as a stand alone with no problems. I want to go back and read the rest of the series now that I have read this book. Jack and Grace appear to be the perfect couple. They live in a beautiful home, they travel often and they have a room in their house for Grace's sister Millie to move into as soon as she turns 18. Millie has Down's syndrome and she and Grace are very close. Jack is a successful lawyer who defends women who have been abused by their husbands and he has never lost a case. Their friends are envious of their life together and the love they have for each other. 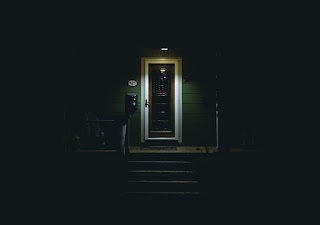 It all sounds wonderful but behind the closed doors of their home is a totally different life than what the world sees. 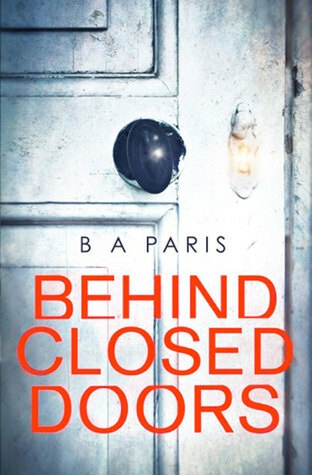 Behind Closed Doors is a stunning psychological novel that is told from Grace's POV and alternates between the past and the present. The plot is full of tension and plenty of twists and turns. My advice - set aside a lot of time before you start this book because you won't want to put it down until the end. Althea is about to turn 30 and according to her father, all of the women in her family history have a mental breakdown and die when they turn 30. 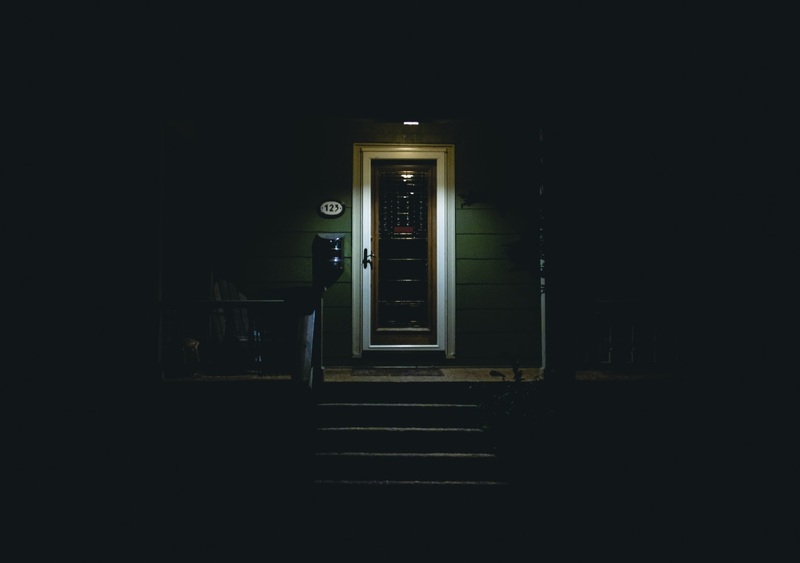 Even though she has just returned home from a year in rehab and a halfway house to deal with her pill addiction, she knows that she needs to solve the mystery before her 30th birthday in less than a month. Her family is no help and her decision-making skills are poor due to her addiction but she jumps right into trying to find answers. 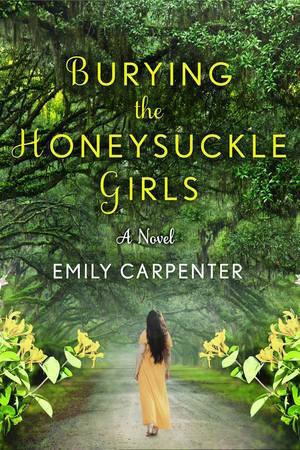 Burying the Honeysuckle Girls is told in several time periods by two main characters - Althea and her great grandmother Jinn. Althea was a difficult character to like at the beginning of the novel but the more I read and the better I understood her internal battles, the more likable she became. My only complaint about this novel is the number of characters that needed to be kept up with. After I made a list of characters and their relationships it was much easier to read. I definitely enjoyed the mystery and the pace of the novel. It's a great debut by an author that I look forward to reading in the future. Top image by Andrew E. Weber. Get even more book news in your inbox by signing up for our newsletter: http://eepurl.com/mHTVL. Girl Who Reads is an Amazon advertising affiliate; a small commission is earned when purchases are made at Amazon using any Amazon links on this site. Thank you for supporting Girl Who Reads.